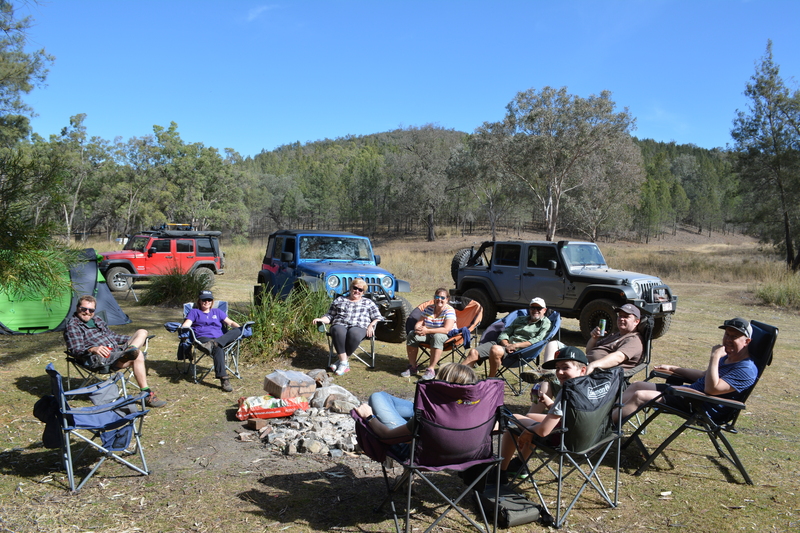 Brisbane Jeep Club Inc updated their cover photo. What a big weekend for the club at the National 4x4 show. 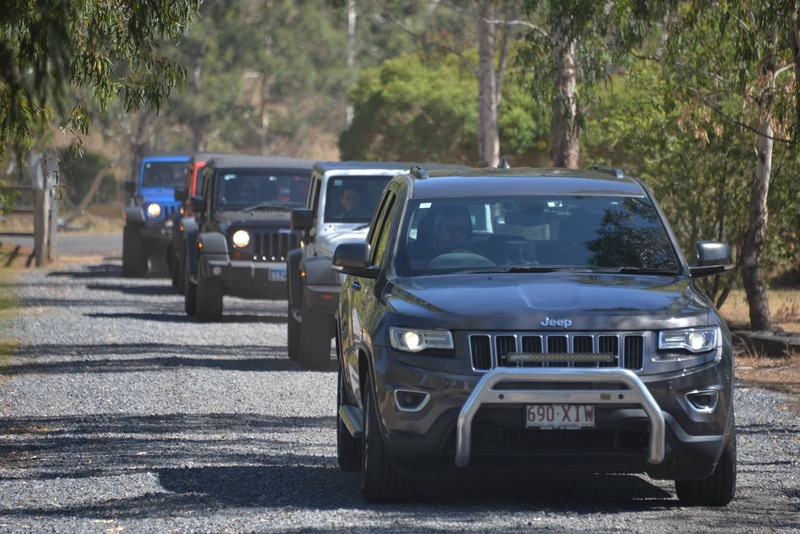 We totalled over 50 genuine interested Jeepers across the weekend! We are looking forward to seeing the flow on results. Big thanks to all our existing members who dropped in to say hello over the weekend, it was great to see you there and we really appreciated your support. A massive thanks goes out to Rene, Dane, Greg, Adrian, Mitch, Shane, Ced, Matt, Garry and Leanne for helping out on the stand! Without your support we couldn’t have made it the success it was. Special thanks to Brendan for the use of your Jeep (which everyone loved) and all the equipment and to Brad for helping out with the bump in set up. If a beach run (Fraser Island, Double Island Point, Stradbroke Island, Bribie Island) or a scenic touring trip through the national parks (Scenic Rim, Sundown National Park, Condamine Gorge, Mt Mee, Bellthorpe) or off-road 4WD Parks (Landcruiser, The Springs, Janowen, Levuka, Rover Park, City View or Swan Gully), just to name a few, sparks some interest, check out the trip calendar and come join us on a trip soon. Get your Jeep out where it belongs . . .don’t just join any Jeep club, join the BJC.